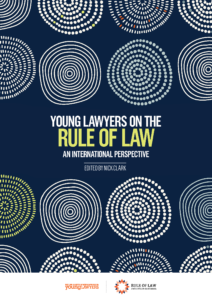 We are pleased to publish Young Lawyers and the Rule of Law, a joint initiative of the Rule of Law Institute of Australia and the NSW Young Lawyers International Law Committee. 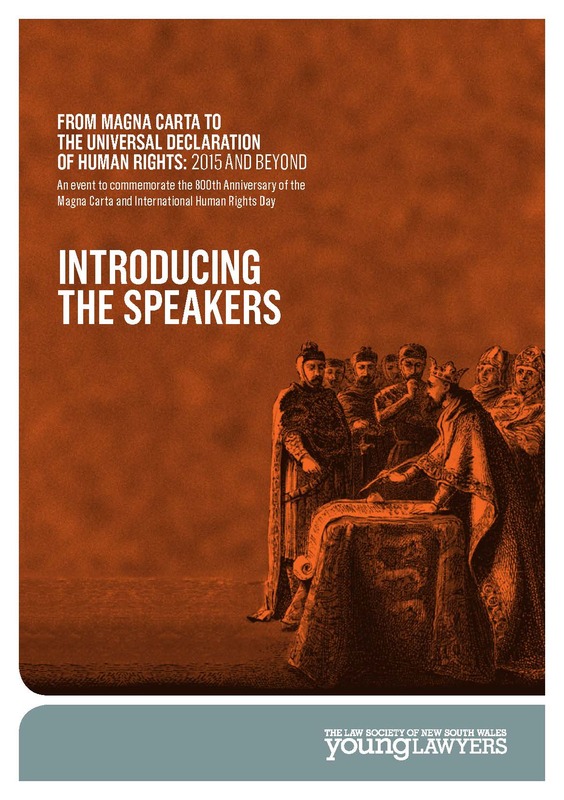 We hope that this publication promotes a broader understanding of the intersection of international law and the rule of law amongst the profession, community and young people. 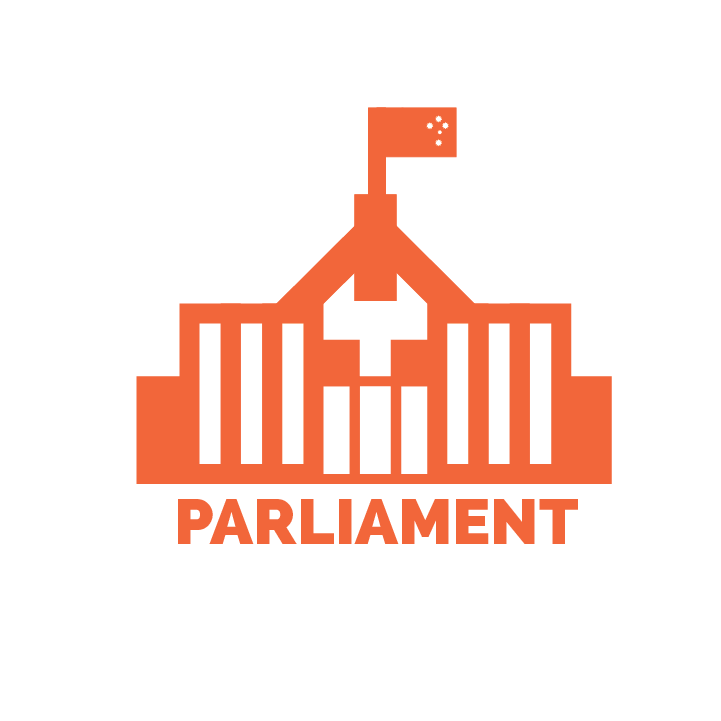 This publication is the result of a lengthy collaboration between the Institute and the Committee with the support of the staff of both organisations. Particular acknowledgement goes to the authors and William Shrubb former Policy Officer of the Institute.